If you're one of the millions of people that struggle with allergies, Wayside Furniture has some tips for making sure your home doesn't add to your suffering. The furniture you buy, how easy it is to clean, and the available surface area all play a role in how allergens affect your home. The tips below can help to reduce allergens' ability to thrive in your home and keep you feeling 100%. Leather and synthetic leather make great covers for people with allergies. 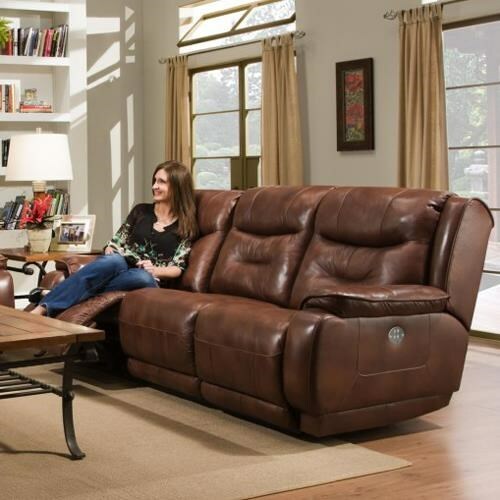 Unlike woven fabrics, which have tiny holes through which dust can accumulate, leather or vinyl has a solid, uniform surface which is both dust-proof and easy to clean. If you have your heart set on a woven fabric, opt for one that is more tightly woven. 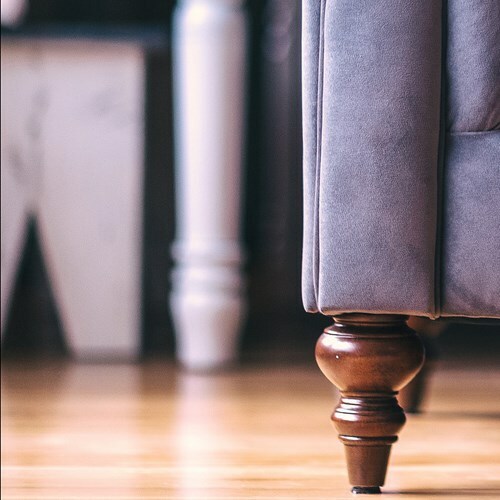 To avoid dust and mold from accumulating under your furniture, opt for a sofa, chair or loveseat with legs that raise the bottom of the piece off of the floor. This allows it to air out and makes it easy to frequently sweep, mop or vacuum underneath it. 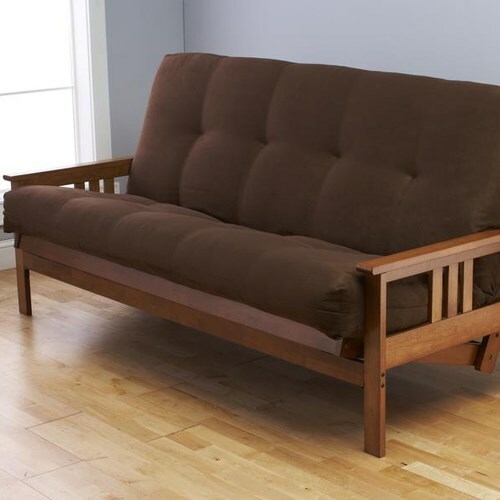 Futons and day beds make a great substitute for a sofa or a loveseat for allergy sufferers. 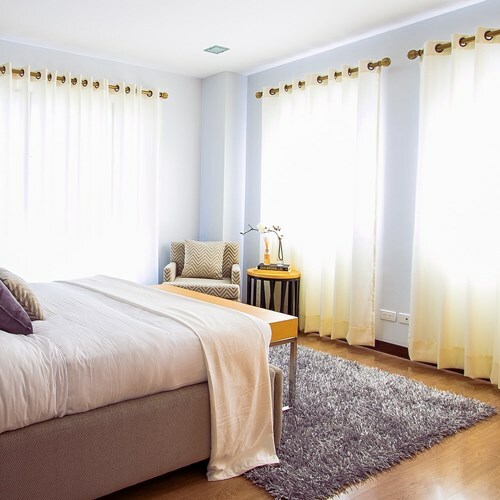 Because they are available in standard mattress sizes, they can be fully encased by a large variety of allergy-proof mattress covers that are currently on the market. These water-proof, dust-repellent covers protect your mattress from allergens from all angles. Wall-to-wall carpet can be a dust magnet. Dust mites burrow inside and hold on tight. Instead, try hardwood floors with rugs that can be washed in hot water. A simple design void of clutter keeps dust from settling in nooks and crannies. 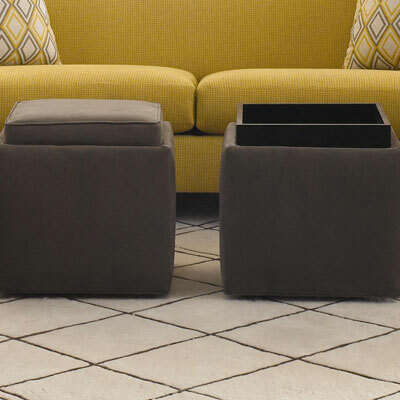 Opt for enclosed storage pieces to shield your belongings and keep the dust at bay. Try to avoid fluffy pillows as they have more surface area to collect dust. Instead, try a more smooth, tightly woven pillow. It is also a good idea to to replace them every six months. Short for High Efficiency Particulate Arresting, a HEPA filter is 99.97% effective at capturing airborn dust particles and dust mite debris. It also catches other tiny particals like smoke, chemicals, pollen, and pet dander. If you can't wash items, you can place them in the freezer for 24 hours to kill dust mites. Shake them vigorously afterwords to remove debris. If you are lucky enough to live in a climate below freezing, placing items outside works too! Dust mites thrive in humid places, so try to keep the humidity in your home below 50%. Or wash items in water above 130 degrees Fahrenheit to kill dust mites. Make sure items are able to dry out completely, then vacuum or shake vigorously to remove debris.